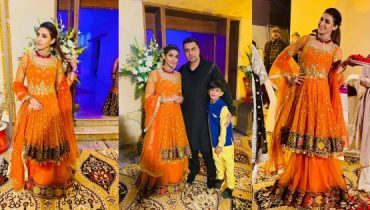 Gorgeous Sonya Hussain At Her Sister’s Wedding, Sonya Hussain is an amazing and famous Pakistani actress, model, host of Pakistan. 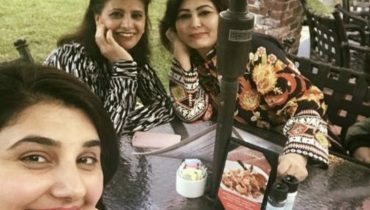 Sonya Hussain earned huge fame in few years of her showbiz career. 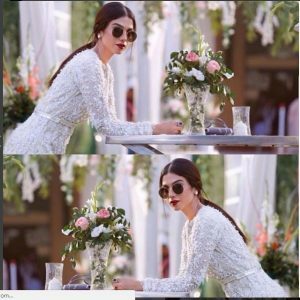 Sonya Hussain is a wonderful Pakistani model and she has worked with numerous top fashion designers of Pakistan. She has done many photo shoots for designer brands. 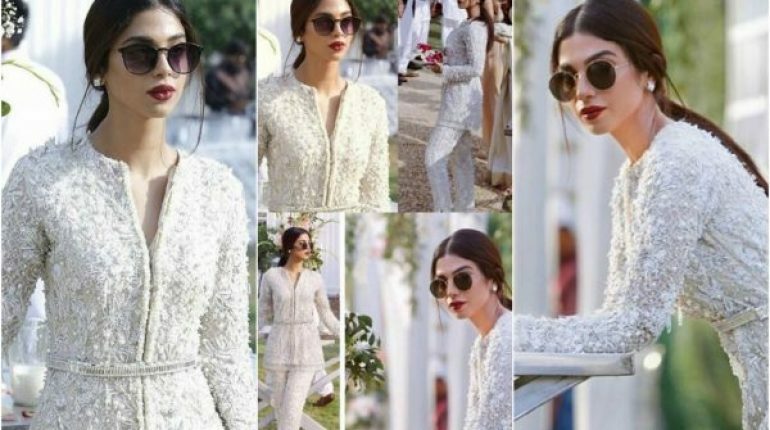 Sonya Hussain has walked on ramps of numerous fashion shows as a showstopper. 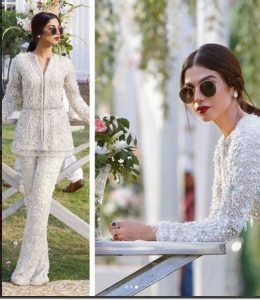 She was the showstopper of popular fashion designer Sana Abbas at QMoblie Hum Bridal Couture Week 2016. 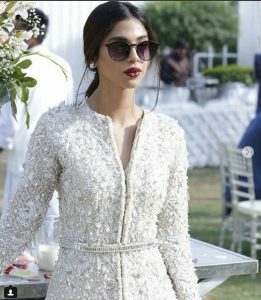 Gorgeous Sonya Hussain At Her Sister’s Wedding, Sonya Hussain made her acting entrance on small screen in 2011 with the TV serial ‘Dareecha’ of ARY Digital. 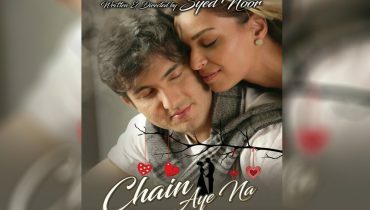 The excellent performance of Sonya Hussain in this beautiful drama serial earned her huge admirers and in the same year she seemed in three other Pakistani Television serials. Sonya Hussain is one of the skilled and spectacular top famous and innocent actresses of Pakistan. 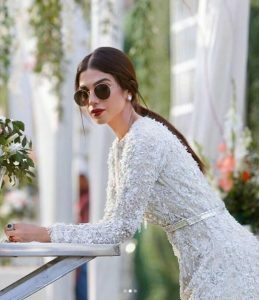 Gorgeous Sonya Hussain At Her Sister’s Wedding. She looks stunning in this beautiful dress. 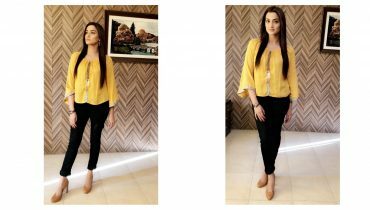 Recent beautiful Pictures of Kiran Tabeer!